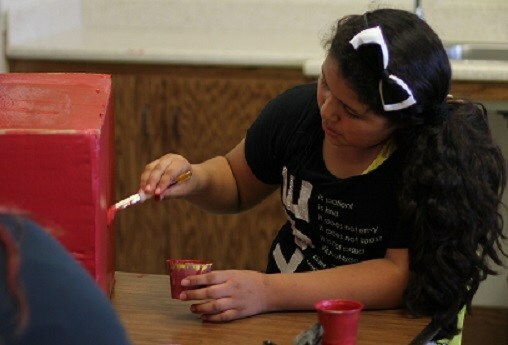 The art program provides for a variety of art experiences. 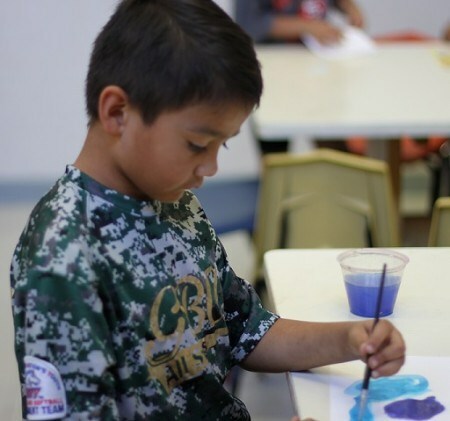 Students work with water colors, tempera, chalk, charcoal, clay, and a variety of textured materials involved in crafts. 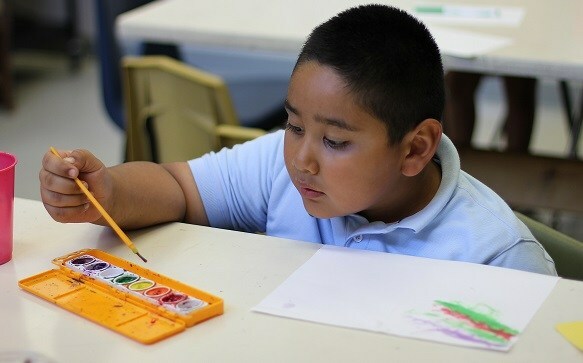 Students learn the basic elements of art: line, color, texture, value, and space. 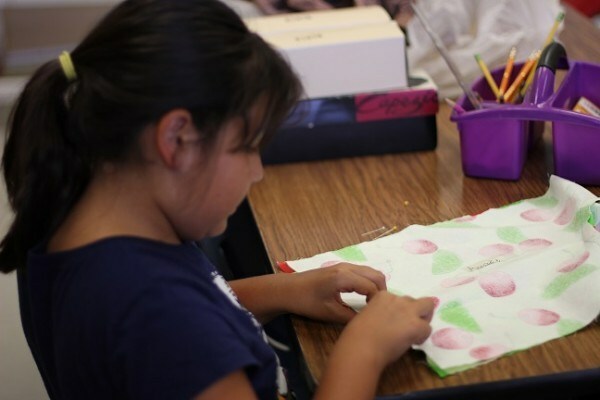 Students are encouraged to use creativity and imagination in projects such as printmaking, ceramics, painting, and crafts.